environments viz. Development, Integration Testing, UAT, etc. From strategy consulting to implementing solutions for customers, MWIDM has been an early adopter of Oracle Fusion Technology practice with a dedicated team of skilled consultants. With engagements in the Fusion Middleware Stack covering Portal, SOA, BPEL, ESB, Stellent/Oracle ECM, Content DB, Real-Time Collaboration, Process Orchestration, Identity Management and custom development using OAF / ADF framework, most of these engagements are deployed on high-availability architecture using Grid and Real Application Clusters. 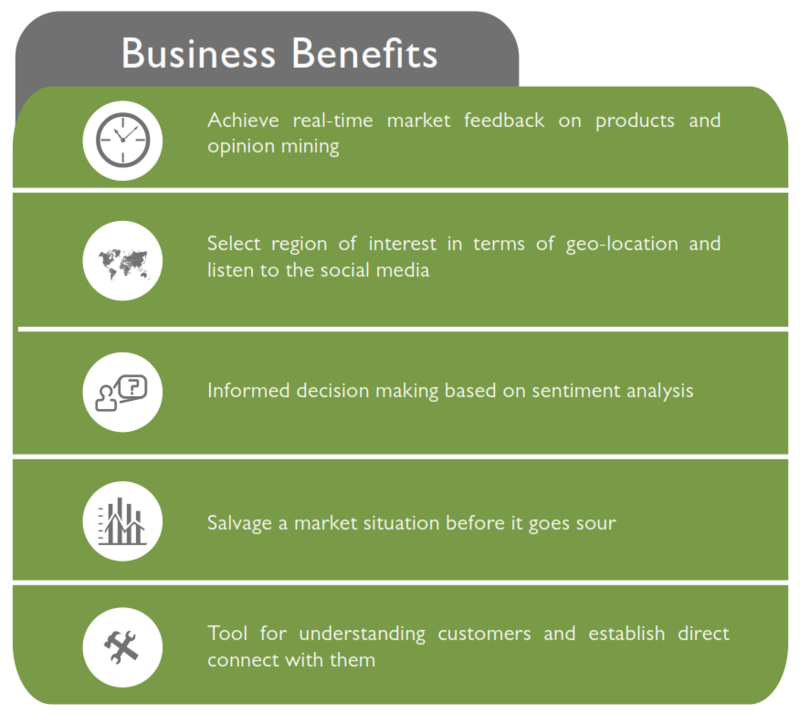 Deployment of Business Intelligence Modules, BAM, BPEL, XML Publisher Reporting Solutions. Defining a business centric process to cater to the ever-changing market conditions along with a SOA based business processes that help adjust to changing market conditions, providing you with SOA-based responsive solutions. Provide low Total Cost of Operation complemented with reduced development and implementation timelines, easy upgrading solutions and with the least amount of system downtime. Our deep understanding of the Oracle Fusion architecture and integration horizontal, will deliver your business the right choice for implementing Oracle Fusion. 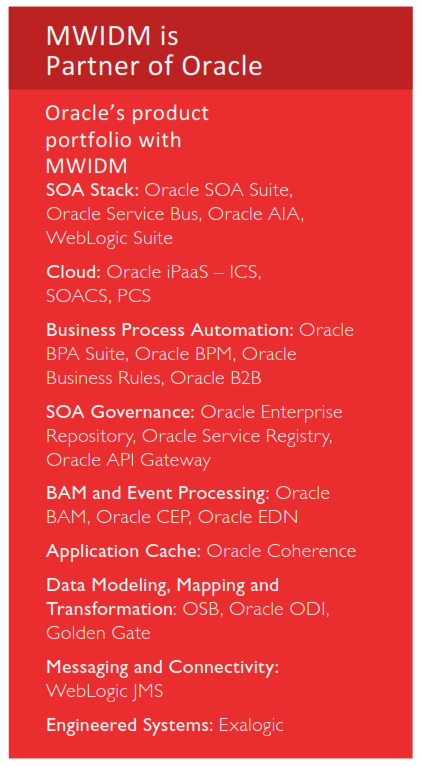 Our integrated solutions will balance the Oracle Middleware technologies with your business process by adding more value to your existing investment. We offer workshops, assessment engagements and implementation services that include a roadmap for Oracle Fusion, IT strategy review and definition with scope document, to align your IT governance and infrastructure to your business goals and processes. The Digital Revolution is already here. 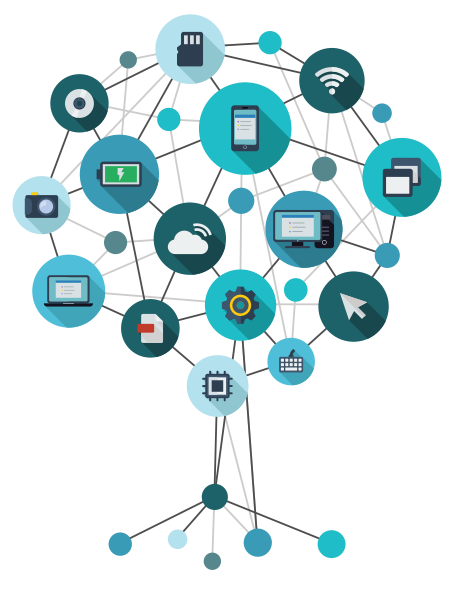 Customers expect an instantaneous, real-time response to their requirements. Organizations are now having to redefine their business models to be deft, responsive and contextualized. 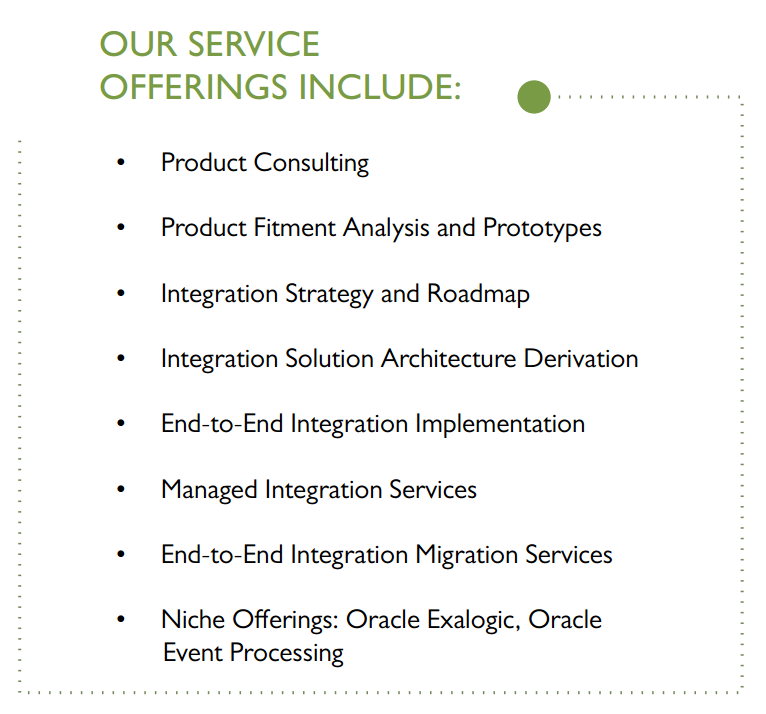 With over 15 years of experience in Oracle Fusion Middleware products and a dedicated Center of Excellence, MWIDM can help organizations in building and execute a proactive, holistic and iterative approach to integration. MWIDM helps businesses translate their technology vision into reality by leveraging strategic thinking and agile solutions. We help businesses engage customers, help them transact seamlessly and create an integrated enterprise that delivers consistent, omnichannel customer experience. Our best-in-class offerings are centered on our deep industry expertise, cutting-edge industry solutions and innovative models that are calibrated for each client. 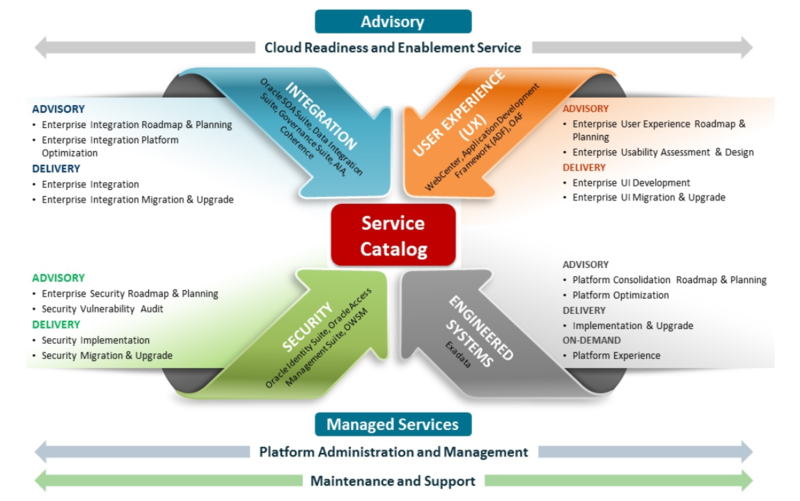 MWIDM offers end-to-end iPaaS services to help customers achieve the vision of Hybrid Integration platform. 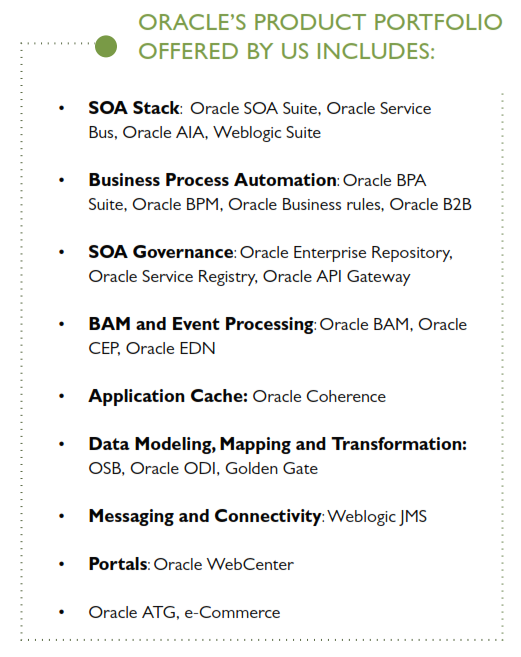 MWIDM Migration Kit: Set of migration accelerators including a set of scripts, best practices and patterns that enable a smooth migration from JCAPS to the Oracle SOA Suite. 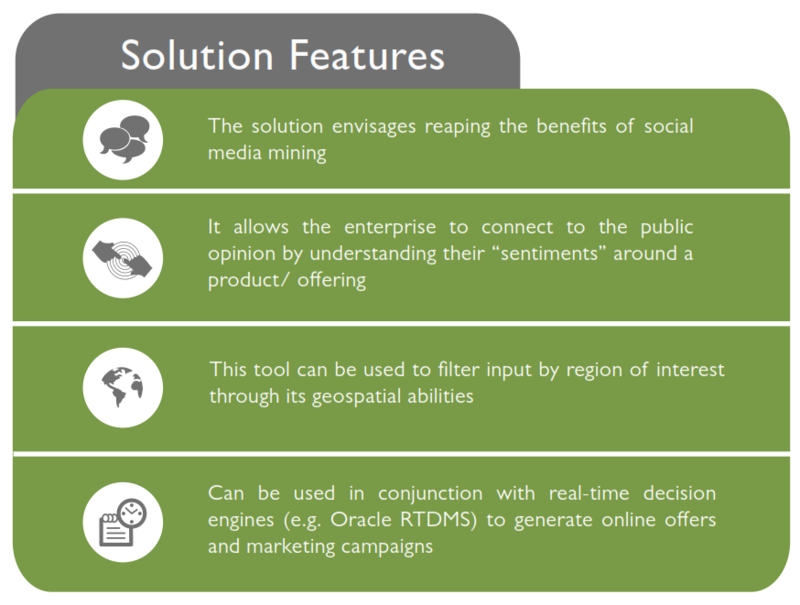 MWSOCI: A social media-based sentiment analysis tool that allows organizations to gauge the public sentiment around a product/event in real-time to enable them to take appropriate corrective actions or seize on the business opportunity. MI: A non-intrusive framework for middleware monitoring, logging and auditing for the Oracle SOA stack. It comes with a central dashboard to provide a comprehensive visibility and enhanced workﬂow including ‘repair & replay’ feature. Middleware migration from JCAPS to Oracle Fusion for a global retailer to stem declining revenues resulted in 30% migration cost savings and reduced time-to-market by 10%. processed increased approximately 10 times. serving clients in 35+ cities across America.